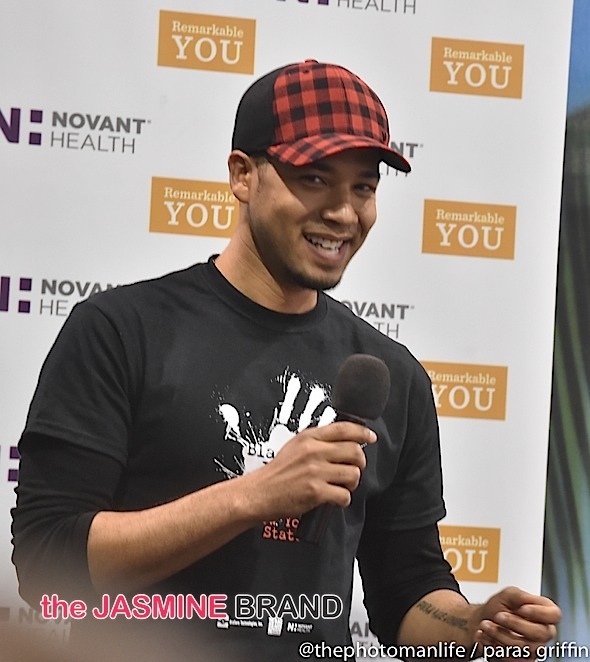 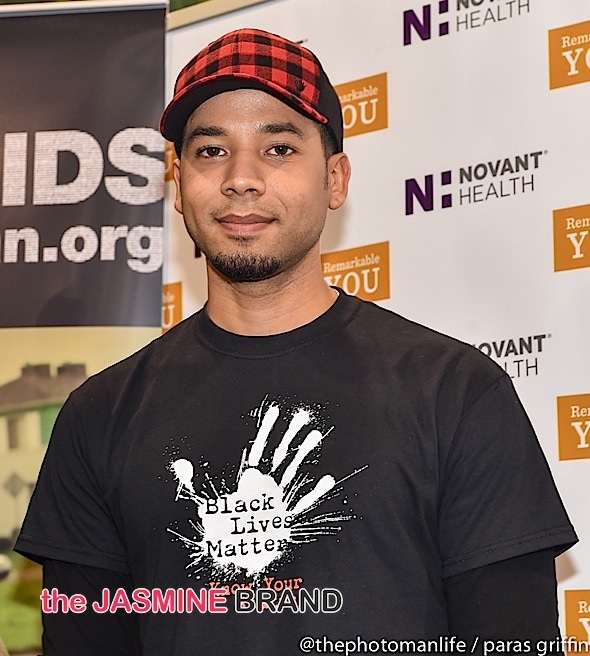 Empire star Jussie Smollett was spotted the CIAA FanFest in Charlotte. 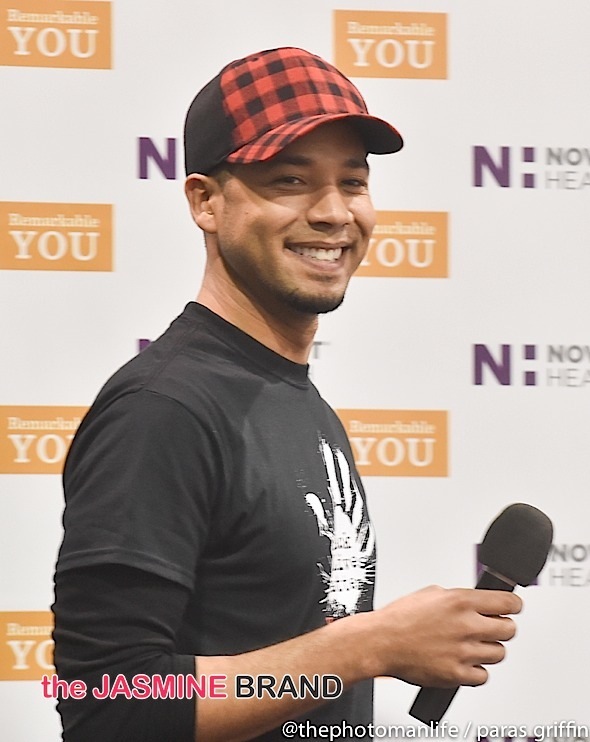 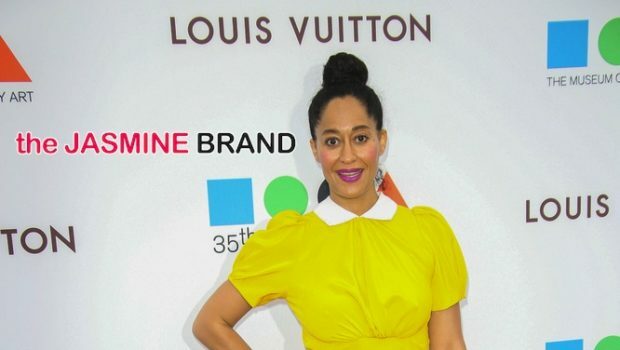 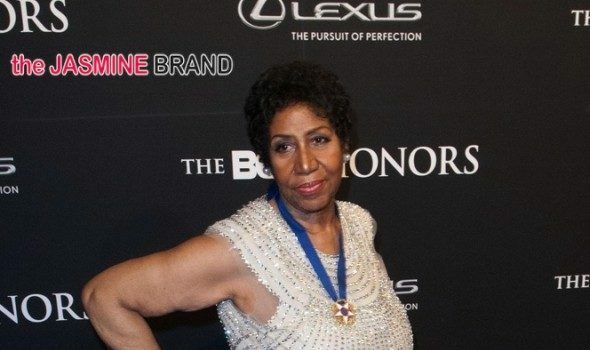 Smollett was there on hand bringing awareness to CIAA community on health awarness, those fans that sign up for a free health/vitals screenings got chance to attend the meet and greet. 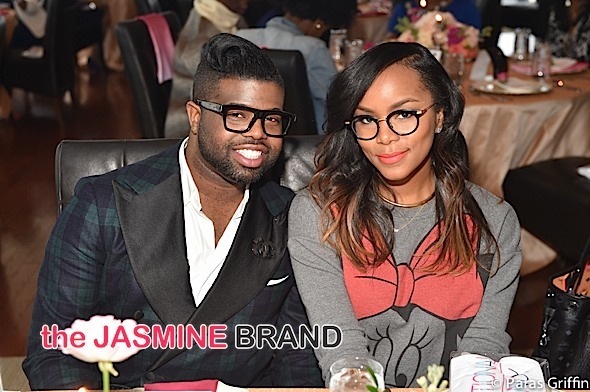 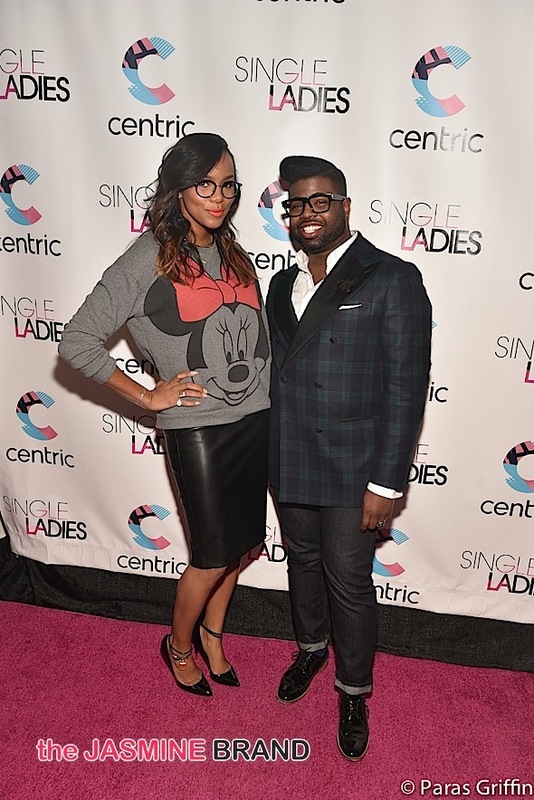 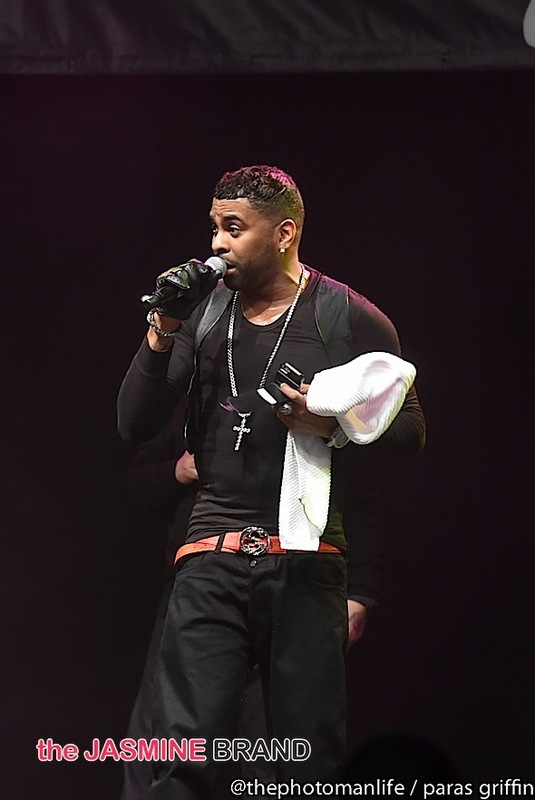 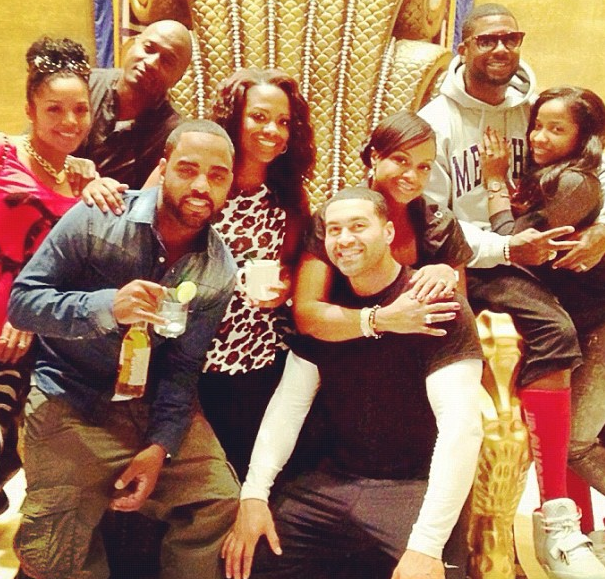 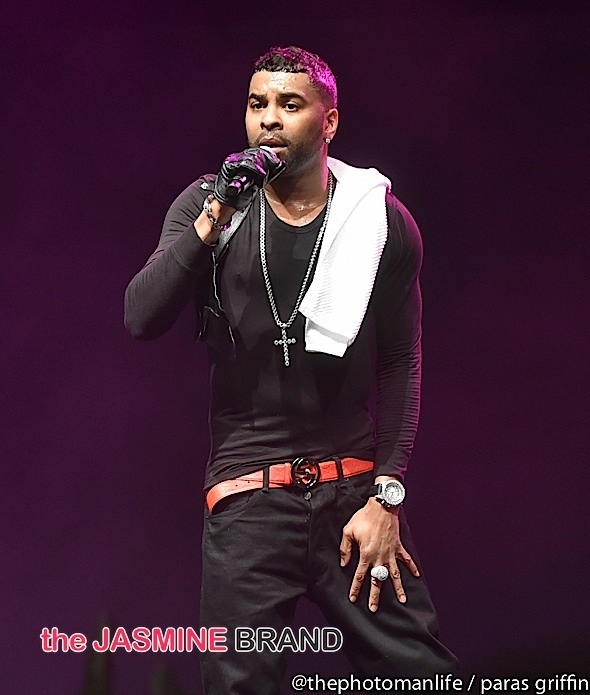 Singer Ginuwine was also at the CIAA FanFast performing some of his greatest hits. 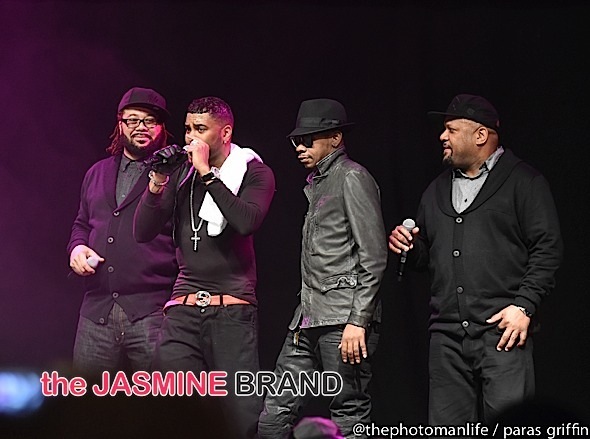 During his set, he brought out K-Ci from Jodeci to perform as well.